I write books about science. Nature fascinates me, as does its history. So far, I've written twelve books, including Parasite Rex and The Tangled Bank: An Introduction to Evolution. In addition to my books, I also write regularly about science for The New York Times, as well as for magazines including National Geographic and Wired. I've won awards for my work from the National Academies of Science and the American Association for the Advancement of Science. My blog, The Loom, is published by National Geographic Magazine (http://phenomena.nationalgeographic.com/blog/the-loom). 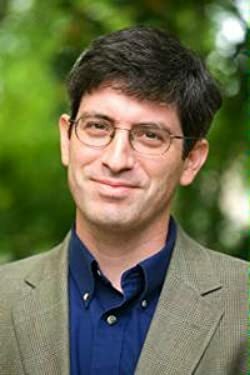 Please enter your email address and click the Follow button to follow Carl Zimmer! by Carl Zimmer, Emlen Douglas J.